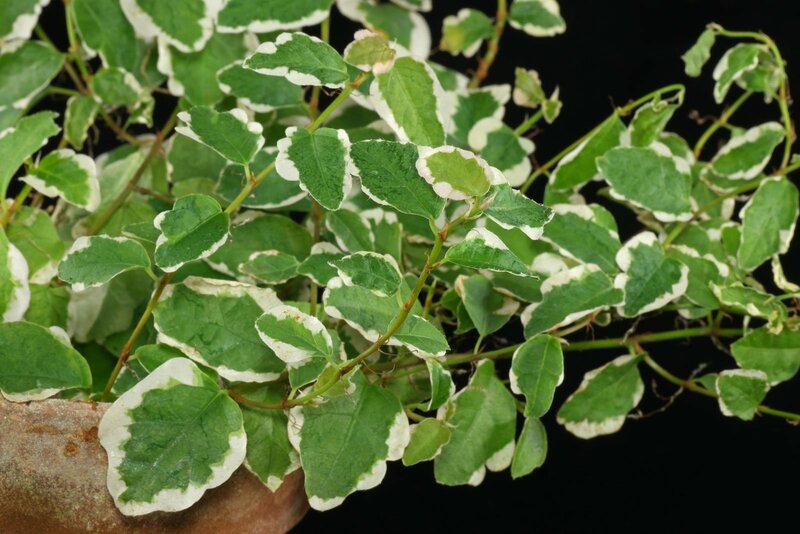 The variegated cultivar will need bright to part sunny spots with morning or evening sun. 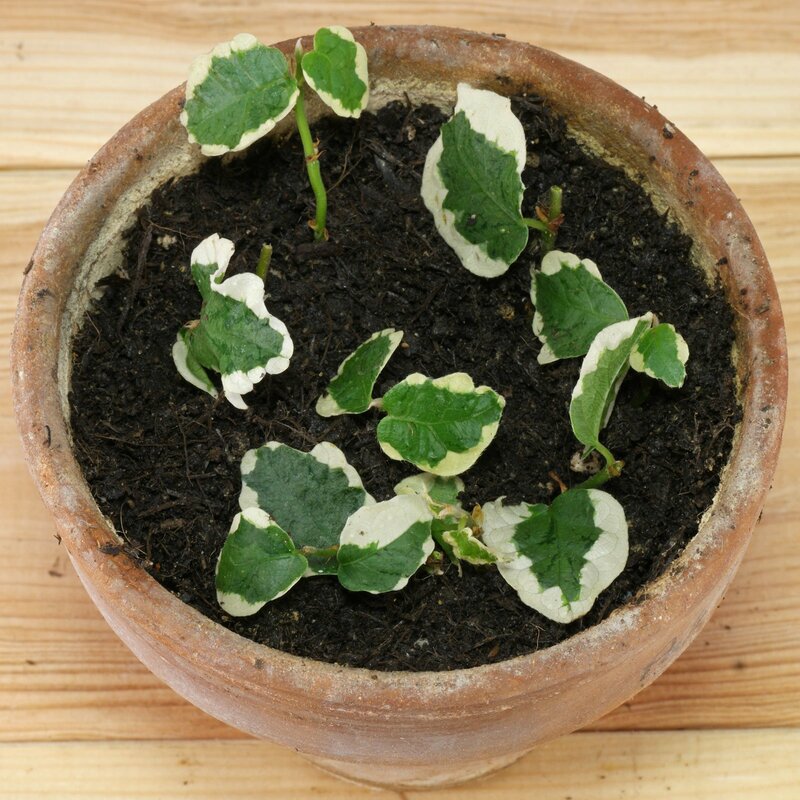 Otherwise it can produce solid green leaves. Green leaved Ficus pumila does also good in light shade. During summer it can be placed in the garden or on the balcony. Regular mixes for container plants, vegetables or herbs are suitable. Let the soil moderately dry between the waterings to max. 75 % of the pots height. Reduce watering if placed cool during winter. Avoid overwatering or drying out. 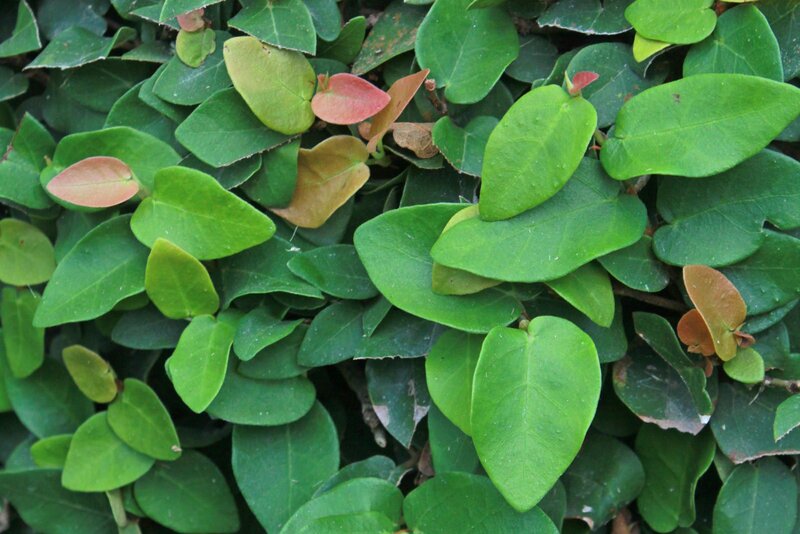 Green leaved Creeping Figs can either be grown warm the year round or given a winter rest period with a minimum of 5 °C (41 °F). 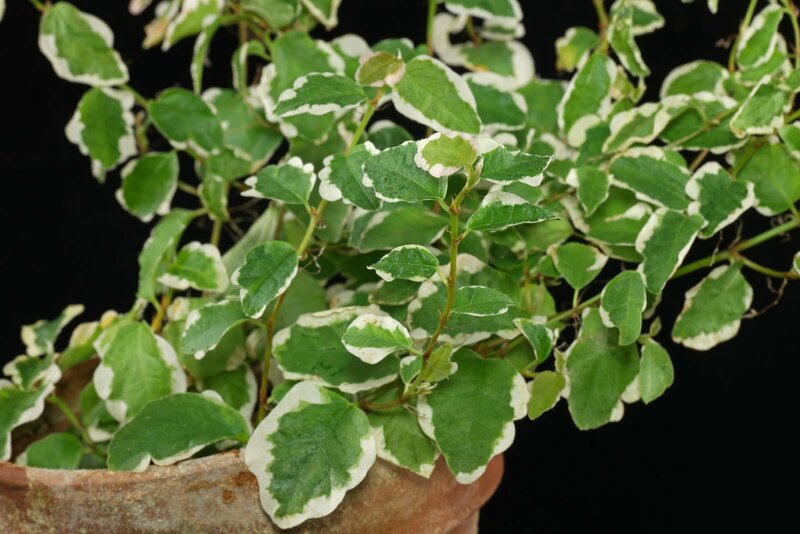 Ficus pumila “Variegata” does not like it that cool and needs a winter minimum of 10 °C (50 °F). 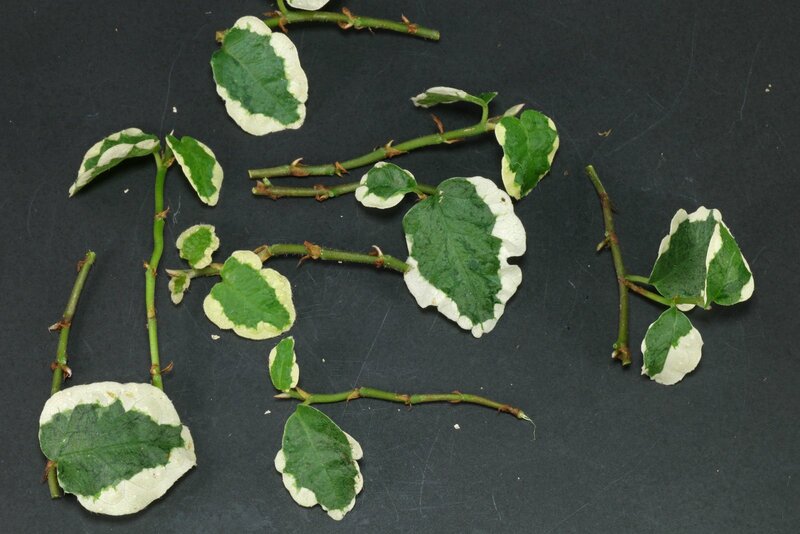 Cuttings – there should be at least 2 leaves on each cutting.